Since the 1970s, The Azteca Club and its predecessors have been involved in preserving and presenting important traditional dances; and, in doing so, Mexican American culture. 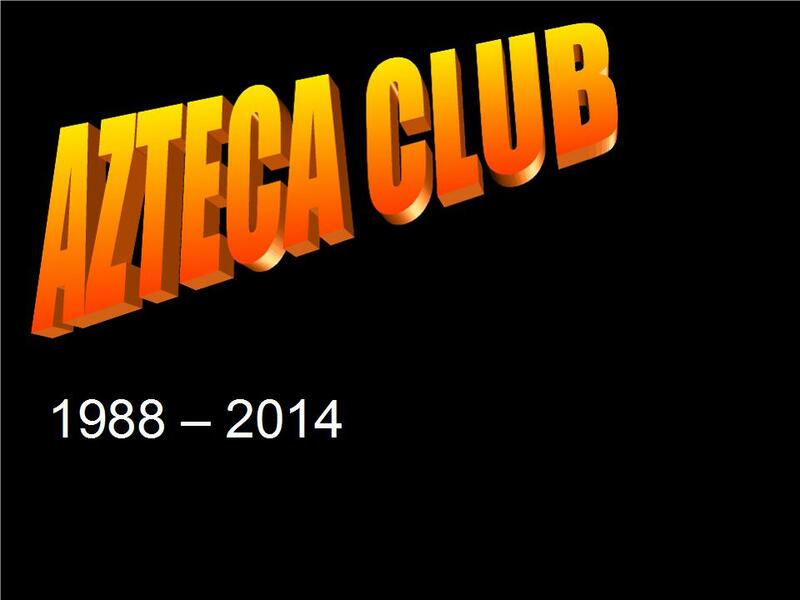 The Story of the Azteca Club and Azteca Dancers was compiled from oral interviews with Patrice Olais and Raymond Olais (December, 2015), Crystal Oster (February, 2016), and current and past members of the Azteca Dancers; plus, through the efforts of Deb Hiebert and Ronald Dietzel of the Harvey Co Historical Museum. Funding was provided by the Kansas Humanities Council and the American Libraries Association.